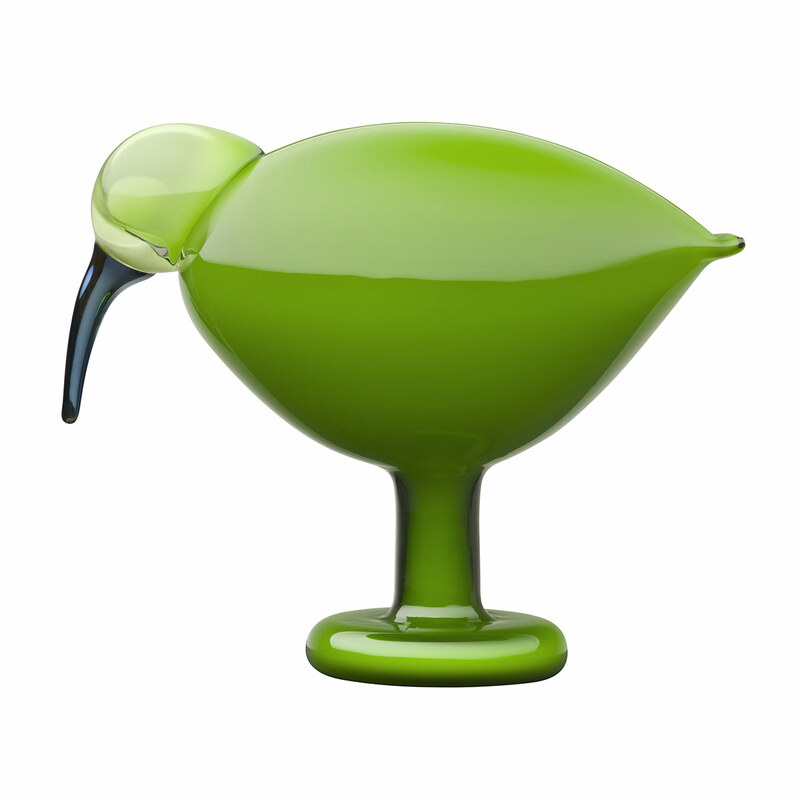 More about iittala Toikka Green Ibis One of Oiva Toikka’s most popular bird forms returns in this striking green color. The iittala Toikka Green Ibis is a beautifully simple bird with a smooth, flowing form. An uncomplicated, but deep coloring of green glass is layered over a soft white glass base to create depth. The Ibis’ signature long beak is made of a mirrored blue-grey glass adding to the intrigue of its design.The 2010 collection of birds by Oiva Toikka are individually mouth-blown by the master glassblowers at iittala’s glassworks in Nuutajärvi, Finland. 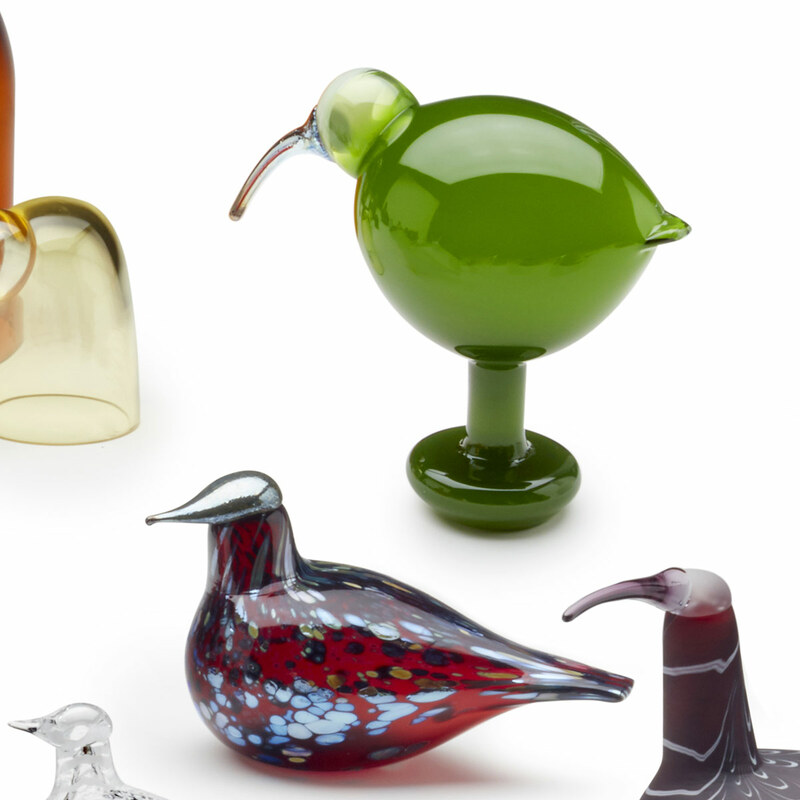 Each handcrafted iittala Toikka Green Ibis carries the signature “O. Toikka Nuutajärvi”on its base to ensure its authenticity.